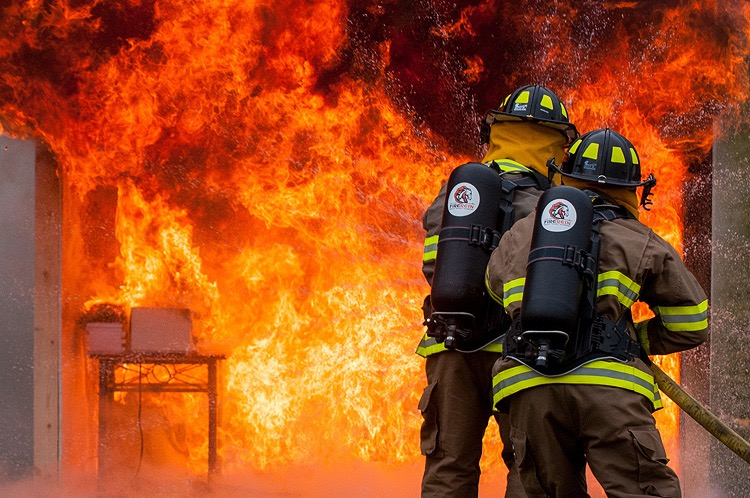 Since our investment, FireRein has gone on to attract more capital, signed a significant deal with a major US military supplier, and demonstrated its product in numerous locations with flying colours. We see great things in their future! Read our original press release. 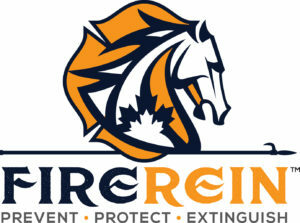 Natural Products Canada (NPC), part of the network of Centres of Excellence for Commercialization and Research (CECR), has announced its first investment in a Canadian start-up, FireRein Inc. The NPC investment program is designed to inject capital into high-potential companies, while de-risking the investment of private investors. In this case, NPC’s investment was leveraged almost three-fold by a group of investors in Southeastern Ontario. Connecting key expertise and resources is central to NPC’s strategy to help Canadian companies commercialize their natural products and technologies faster, cheaper, and more efficiently.